About Us | Silver Python Machinery Co., Ltd.
Silver Python Machinery is a comprehensive manufacture for plastic industry since 1996.We operate three production bases,and head office located in Hangzhou (capital city of zhejiang).Taizhou(zhejiang) production base is manufacture plastic recycle washing line and wood-plastic composite (WPC/WPE) profile sheet extrusion line only.Changzhou(neighbor city near zhejiang ) production base is manufacture plastic granulators line only.Ningbo(zhejiang) production base is manufacture plastic blow molding machine lines only. We also have good relationship with plastic raw material and recycled material supplier for more than 10 years,and help our clients find best qualitified source for plastic raw material. 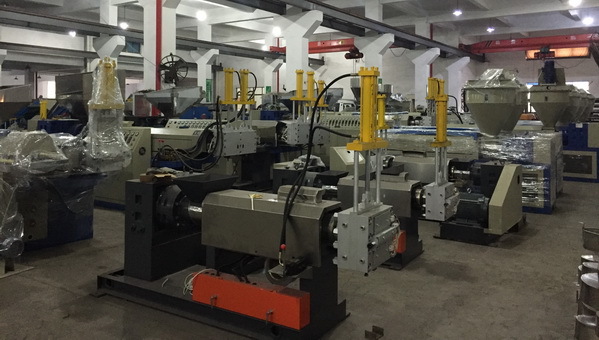 Since 1996, Silver Python has exported more than 1000 sets each of recycling systems,granulation lines and wood-plastic composite (WPC/WPE) profile sheet extrusion line and plastic blow molding machine lines around the world. You can find Silver Python washing system /granulators line/blow molding line are running in South East Asia,Russia, Middle Asia ,Middle East, South America, Africa and so on. 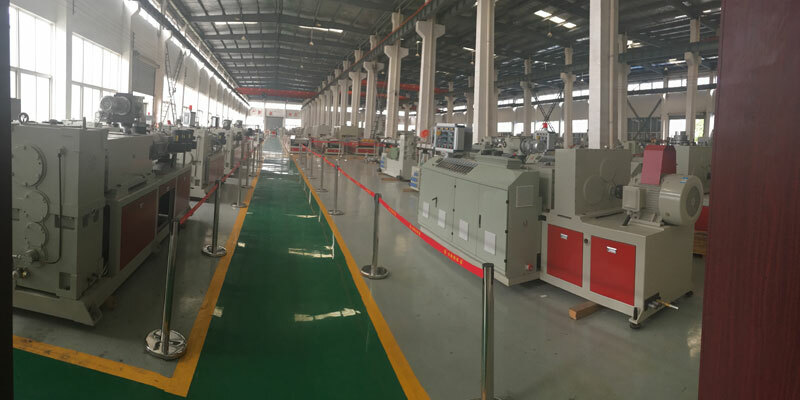 Silver Python sales team is growing stronger year by year and the equipment quality is continuously improved , which brings you higher quality service and technology support . 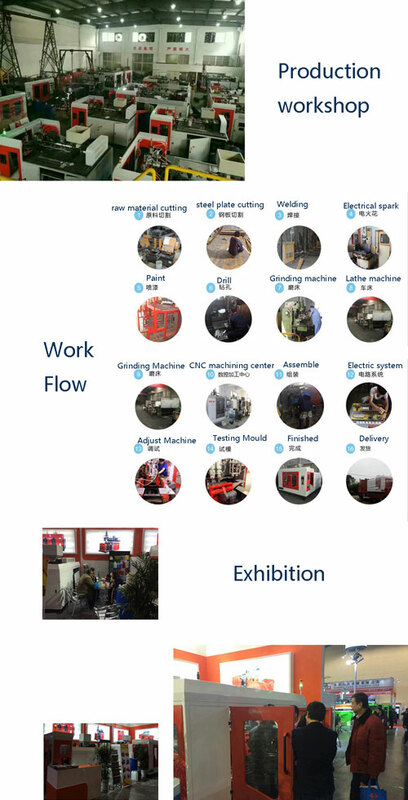 With 20 years’ equipment manufacture experience, Silver Python will take comprehensive exclusive planning and provide one-to-one equipment configuration proposal; Silver Python will guide customers to choose correct market positioning for saving unnecessary learning expenses.